Join us for the 10 year reunion Sabbath. followed by a sabbath afternoon concert. in celebrating how the, Faith Of A Few, with God’s Blessing. become the Midport S.D.A. Church. Welcome to WEHR’s Family of Listeners where we proudly proclaim the Three Angels Message. 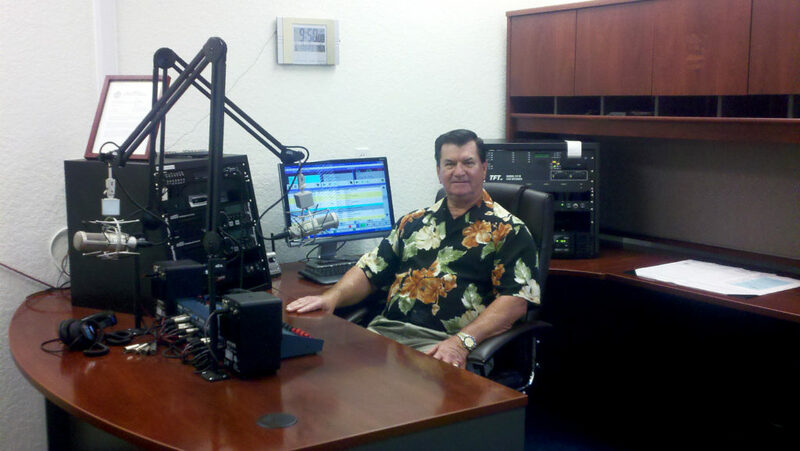 Eternal Hope Radio is a locally owned and operated Low Power F.M. Station that covers the Treasure Coat. We broadcast on FM 100.7. Our Broadcast tower is located east of US #1 near 3771 SE Jennings Rd, Port St Lucie, FLt. We broadcast on FM 100.7. wit the Maximum power allowed by the FCC for stations in this class. Our studio is equipment with all broadcast quality computers, and microphones. We can broadcast live from our studio as well as from our Sanctuary. We have our own satellite system to receive programming from Three Angels Broadcasting Network. We have contracted with the Three Angels Broadcasting Network of West Frankfurt to supply us with appropriate and Scripturally sound programming for your listening pleasure and information. Many Christians and non-Christians alike are perplexed with current events. There is a reason why all this craziness around us is happening; the Economy problems, joblessness, housing foreclosures, earthquakes, tornadoes, and general instability around the globe. Many of these questions can be answered by the Bible and the Bible alone. Not opinions, but Scripture proof. Hopefully this Ministry will bless you and your family and make some sense of all the chaos around you. This program is made available through the generosity of listeners like you. Please go to the Donation link and support your Local Radio Station WEHR 100.7 With your gift. Three Angels Broadcasting Network Program Schedule. Donations are how we can continue to offer God’s Message to the people that need it. 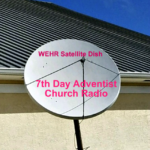 Donate now and your tax-deductible gift helps keep all your favorite news, information, and music programs about the gospel on the WEHR Eternal Hope Radio station.